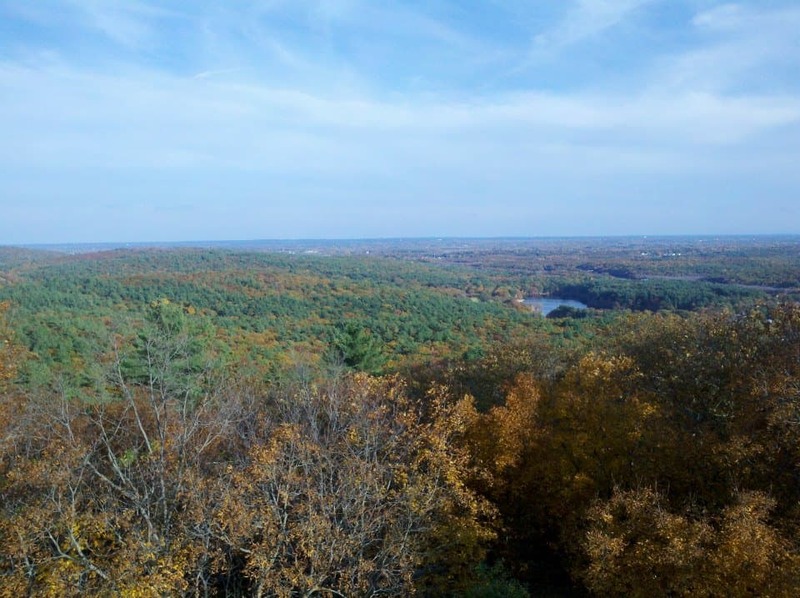 Many a nature lover from greater Boston hikes Great Blue Hill each year to enjoy the fantastic view and one of best Boston hikes around. On a clear day, Mt. Monadnock in New Hampshire, is visible close to 70 miles away! That’s not a view you find on most Boston hikes. This moderately steep trail begins from the Trailside Museum and is marked by red dots. 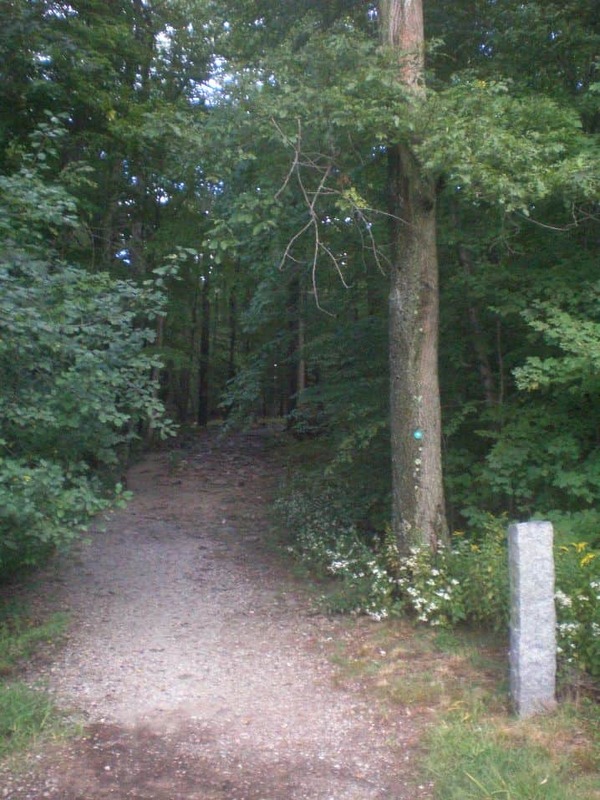 If on a given day you’d like an easier alternative for one of your Boston hikes, hike the paved access road to the summit. 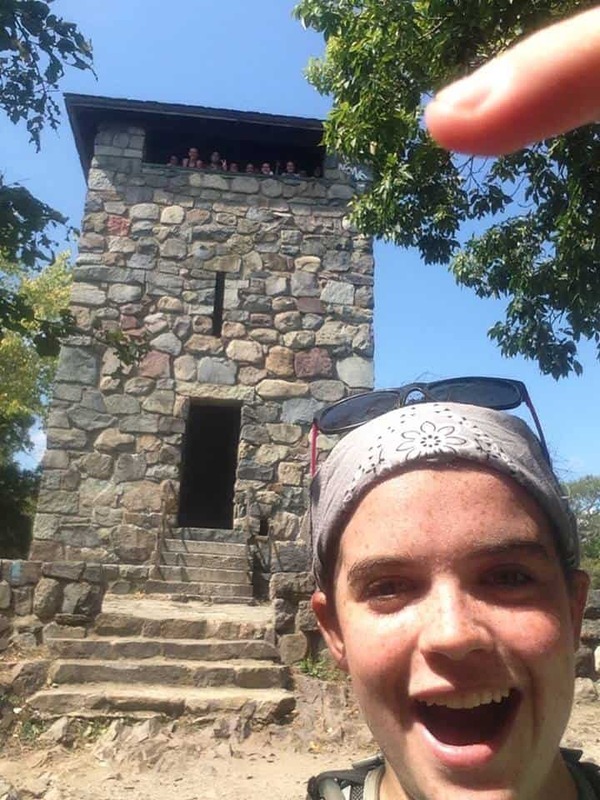 You reach these Boston hikes at the parking area just north of Trailside Museum. Follow the green dot trail starting at the bulletin board and turn right at the paved road. Take Rt I-93 to Exit 20A (I-95 South) to Exit 2B (Milton, Rt 138 North). Follow the exit ramp to the first set of traffic lights. Go straight through the lights and the parking lot is 0.5 miles ahead on the right. The museum is at the end of the parking lot.